One of the best ways to build your resume and shape your career direction is through internships. 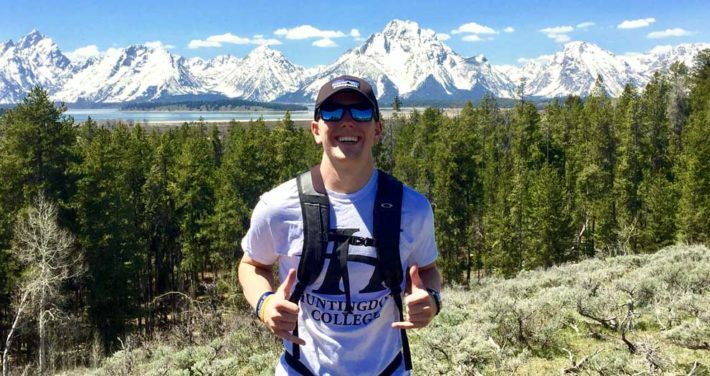 Sam Garrison ’18 completed a summer internship with the National Park Service. These four years only happen once. Soak up every morsel of wisdom you can so that your next step places you a rung above the competition. Huntingdon offers a minor in Marine Science through the Marine Environmental Sciences Consortium at Dauphin Island Sea Lab. See the Catalog for more information.